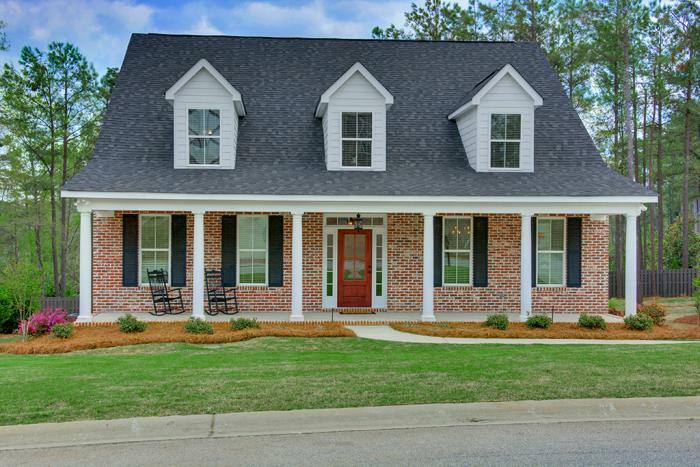 Come enjoy the Masters in one of the most prestigious communities in Beautiful Augusta, Georgia this home is in a gated community only 7 Miles from Augusta National! This all brick sleeper home is 3,500 Sq. Ft features four bedrooms, three full baths, eat-in kitchen, formal dining room, rocking chair front porch, private outdoor patio total of 600 Sq. Ft of porch space, plus loft area with large TV and couch and chair. Has a double car garage granite counter tops, gas range to cook on. Amenities includes: Full gym in house, Fishing Pond, Gas Grill on the patio. Open floor plan and perfect for entertaining and social gatherings or a nice quiet evening! There are multiple homes located in this community if pairing or grouping of properties is needed. For additional information and pictures please contact Courtney at 706-394-4385 or 843-680-1104 Master's Rental includes a large welcoming basket, with snacks, directions to the National, Restaurants, and events that are taking place. Free Wi-fi, propane grill, cable with DVR and On Demand. 2019 Masters and is located 6.4 miles away from Augusta National.